What to Expect from Chemotherapy? 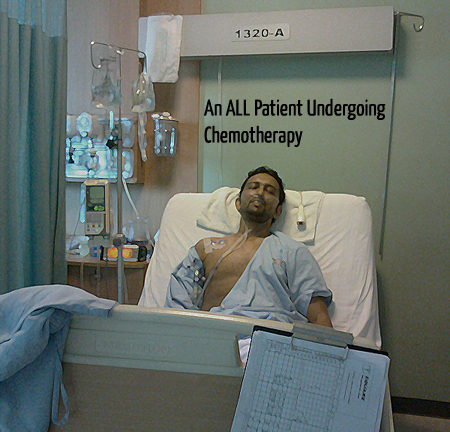 Chemotherapy is a way of life for millions of cancer patients worldwide. Though it is not necessarily a cure for cancer, it is a standard treatment offered to cancer patients, which involves cancerous cells being attacked and killed.